Happiness Express Coaching is built on the belief that when we create a healthy mind-set of focusing on the positives, we allow ourselves and our people to shine. 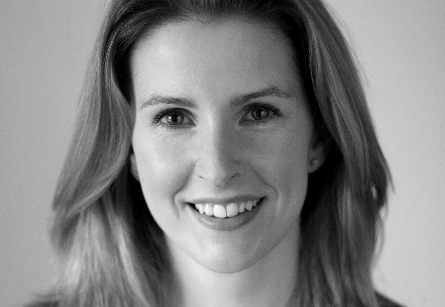 Sarah Fraser, Life, Career & Leadership Coach, founded Happiness Express in 2009 to coach people and teams towards happiness and high performance in their work and in their lives. With a multicultural background of living in California, Amsterdam and Sydney, Sarah has been based in London since 2014 and has amassed over 1600 hours of coaching privately and within organisations, both locally and via Skype, working one-to-one and with teams. I believe we should live according to our own definition of success. We must first build awareness of what’s important to us, and then take action to design a life that reflects this. First comes awareness, then comes action. This is my approach to coaching. Sarah helps you create the belief, the behaviour and the motivation to propel you from “I wish I was” to “I am” so you experience more happiness and success. Check out some of the benefits of working with a coach, and find out more about the coaching process and typical programme outline. Curious to know more? Check out this 3 minute video What is Coaching? by the International Coach Federation. Or visit her LinkedIn Page. All clients should expect a high standard of practice from their coach. To ensure that this is achieved I comply with the International Coaching Federation’s (ICF) Code of Ethics. As an ICF Professional Certified Coach, I acknowledge and agree to honour my ethical and legal obligations to my coaching clients and sponsors, colleagues, and to the public at large. I pledge to comply with the ICF Code of Ethics and to practice these standards with those whom I coach.